Yellow squash and corn husk. 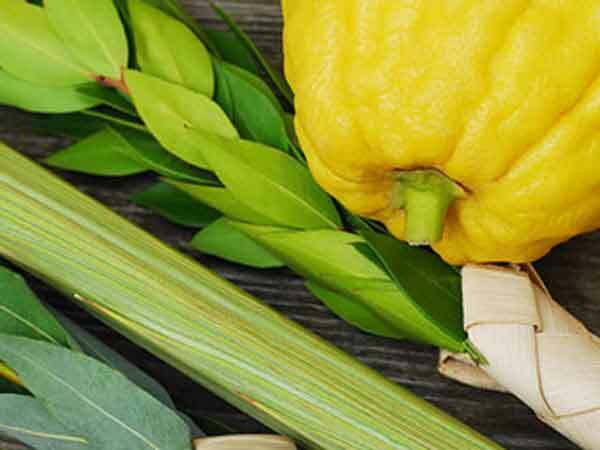 Sukkot for the year 2007 starts on Thursday, September 27th ending the 7 day festival on sundown Wednesday, October 3rd. Because the Jewish calendar is a lunar calendar, the holiday begins on the sunset of the previous day on the evening of Wednesday, September 26th. Thursday, September 27th is the 269 day of the 2007 calendar year with -11 years, -6 months, -27 days until the start of the 7 day festival of Sukkot 2007.